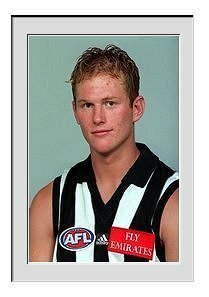 A Magpie supporter in his junior days, Johnson was probably happy to be selected at pick 62, in the 1999 National Draft. In his first season at the Pies, Johnson showed pace and poise from the wing, and actually kicked four goals in his first game. 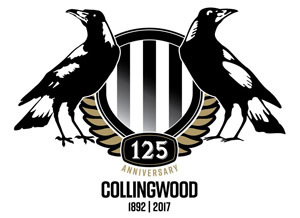 Johnson played in the number 31 jumper in his first season, but with his childhood hero Gavin Brown retiring at the season’s end, Johnson requested for Brown’s number 26. Johnson then went on to show some of the traits of Brown, including, courage and leadership. However, he was footskills were in need of dramatic improvement. Johnson was suspended in round 15 for charging Geelong’s Mitchell White, which derailed his season. The season of 2002, was a season where Johnson’s footskills dramatically improved. His run off the halfback flank a feature and his never say die attitude inspirational. Johnson was also good in the Grand Final, holding Brisbane star Jason Akermainis to only a handful of touches. 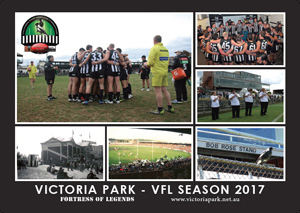 Johnson again improved in 2003 with his run again a vital cog in the Magpie machine. He added the ability to kick long goals to his list of talents. He was one of the best on a dismal Grand Final display. Season 2004, was Johnson’s best season to date. In a poor start to the season, Johnson flew out of the blocks, running hard to create and winning more of the ball then ever. Johnson won the Jason McCartney Medal in round nine against the Kangaroos, for the most courageous player of the ground. 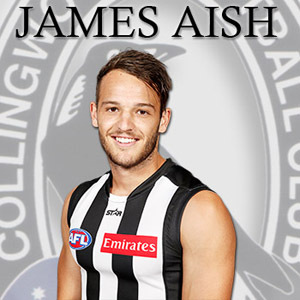 Although he experienced a lean patch in the middle of the year, Johnson was still the most improved player on the Magpies list. Good Luck for BJ in his 100th Game this week! !